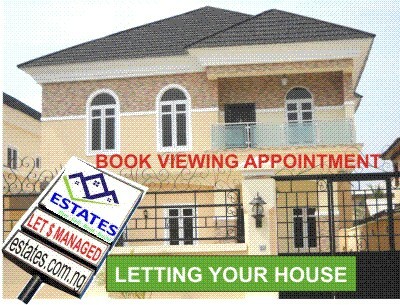 Estate agents. 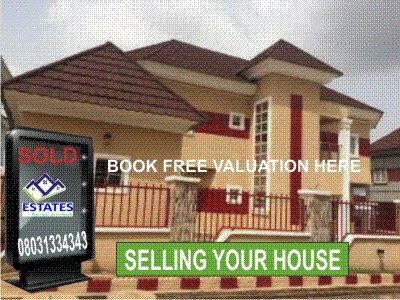 Property brokers. 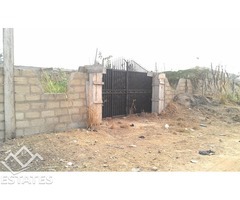 Property builders. 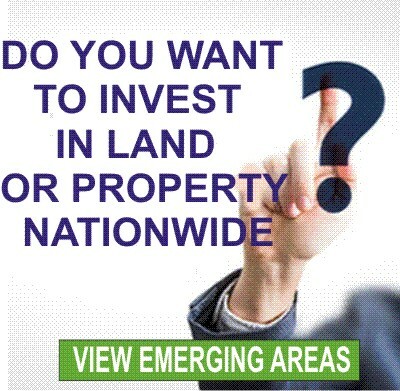 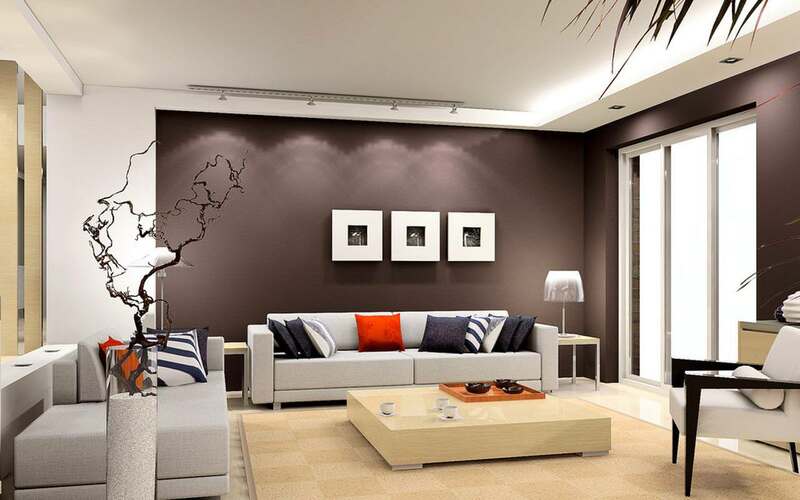 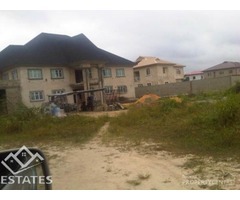 Nationwide Online Estate Agency and Property Portal. 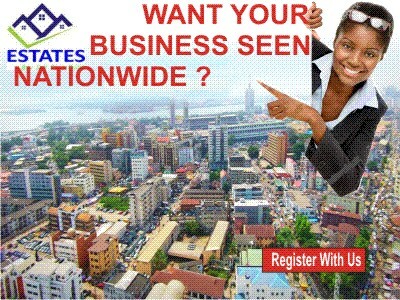 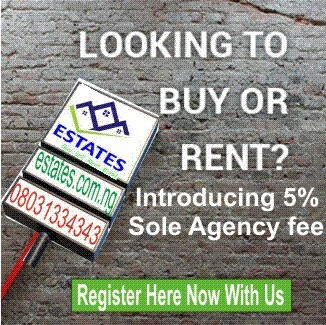 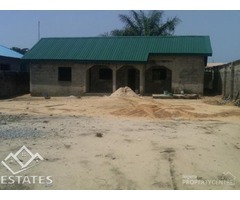 Nationwide Online Estate Agency and Propterty Portal.